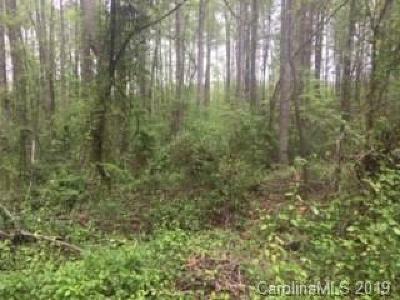 Beautiful lot near US National Whitewater Center, close to airport, Charlotte, lakes. Easy to combine with lot next door for more space(Purchase 1707 Deer Street). 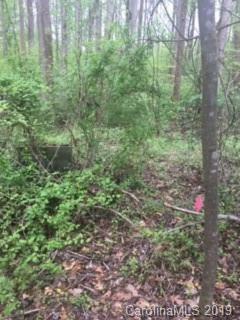 Located in the quiet neighborhood to build something of your own right here. City Sewer and City Water are available.